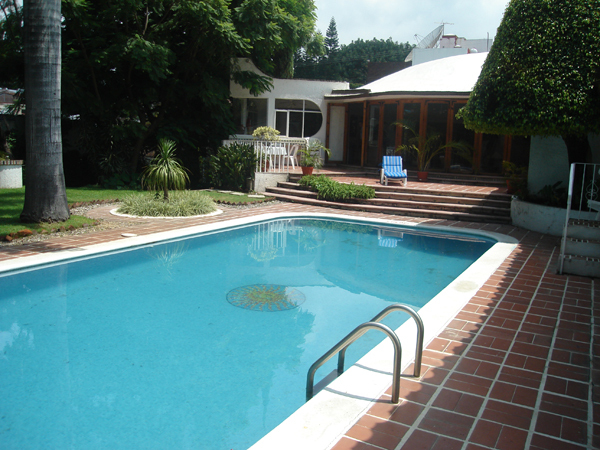 Immersion Spanish Courses in Cuernavaca, Mexico. 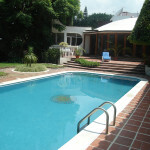 Cuernavaca is one of the oldest cities in the New World. It was conquered by Hernan Cortez during his final victorious assault on the Aztec city of Tenochtitlan. Cuernavaca, located at an altitude of 5,200 feet above sea level, has justly earned its reputation as one of the loveliest cities in Mexico. 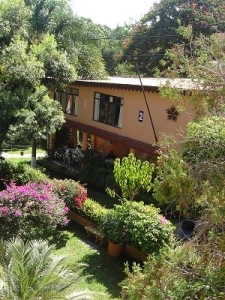 Blessed with a perfect climate and flowers year-round, this colonial city lies in the Valley of Morelos, within close proximity of Mexico City which enable visitors to reach the capital easily for its archeological sites and museums. 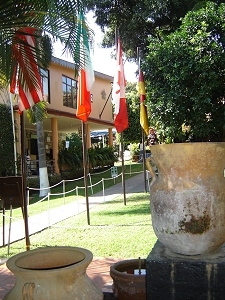 The CENTER FOR BILINGUAL MULTI-CULTURAL STUDIES (Universidad Internacional) is a Spanish Language School located in a quiet residential district of Cuernavaca, within three miles of the city center. 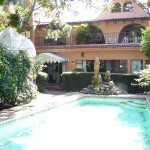 It has been offering Spanish Courses in Cuernavaca since 1980. 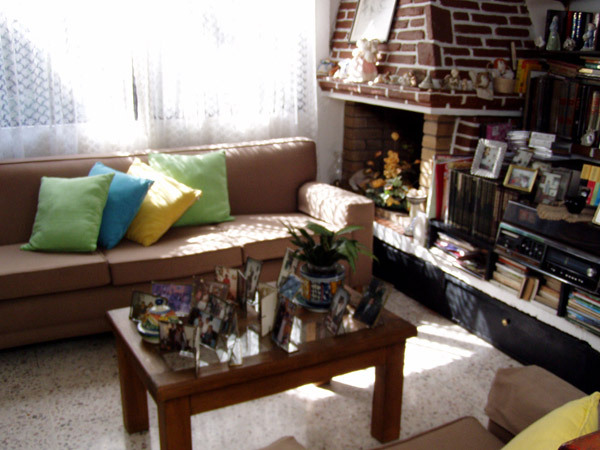 The beautiful premises offer an atmosphere most conducive to the study of Spanish. The 27 spacious, comfortable classrooms, a Spanish language laboratory, landscaping, fountains, pools and an outdoor patio and cafe provide the welcoming environment of a small college campus. Also: a fully staffed doctor’s office is located on the premises and available to all students in case of an emergency. 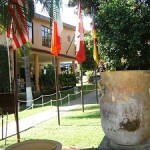 The center was designated as a full fledged University by the government of the State of Morelos in 1999. 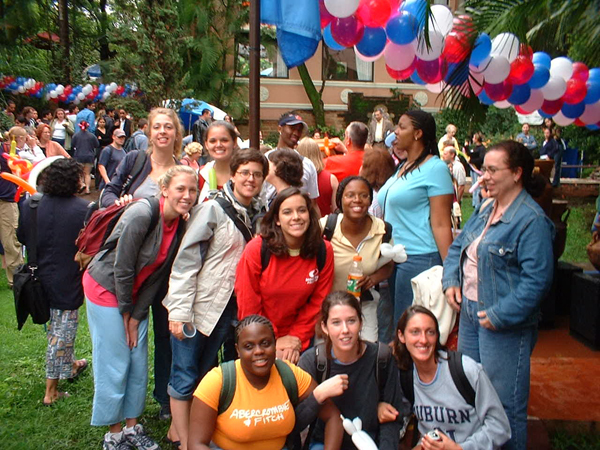 This school has also been featured by the New York Times in April of 2001 as one of the best Spanish language schools in Latin America. Notes: Students may arrive on Friday. Saturday is orientation and placement day. (If you cannot arrive on Friday, you may arrive on Sunday and a shorter orientation will be held on Monday morning but you will miss some morning classes on that day!). Books and materials are not included in the price and must be purchased upon arrival after completing the placement test (cost: USD 50). 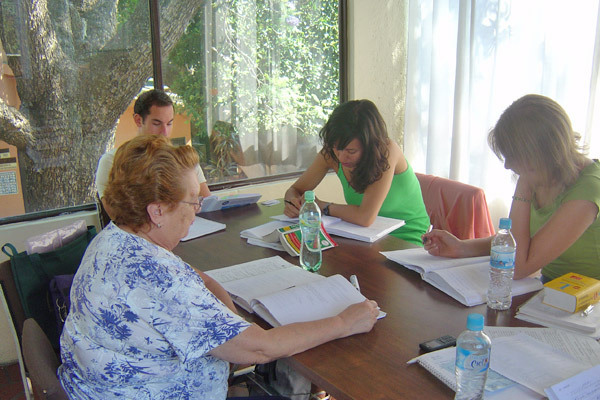 The Intensive Group Spanish course consists of 30 hours of Spanish language classes per week divided as follows: 15 hours per week of formal Spanish language classes with a maximum of 5 students per class plus 15 hours of electives. 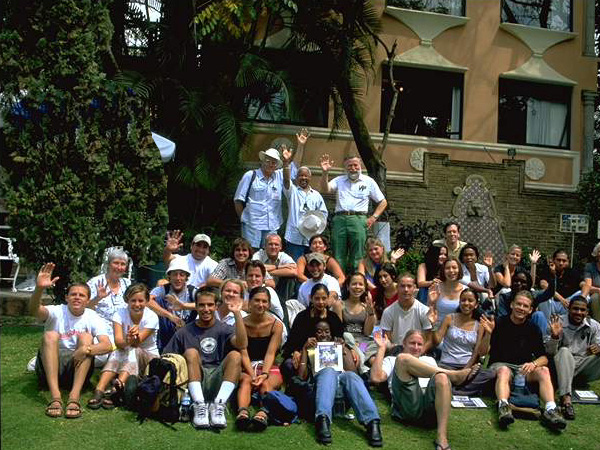 The following complement the course: lecture-style Spanish grammar classes, mini-seminars on Mexican culture and civilization, literature, cooking, drama and film sessions, tutorial assistance and visits to the community. There is a Spanish conversation club which is available Monday through Friday from 8 a.m. to 4 p.m. 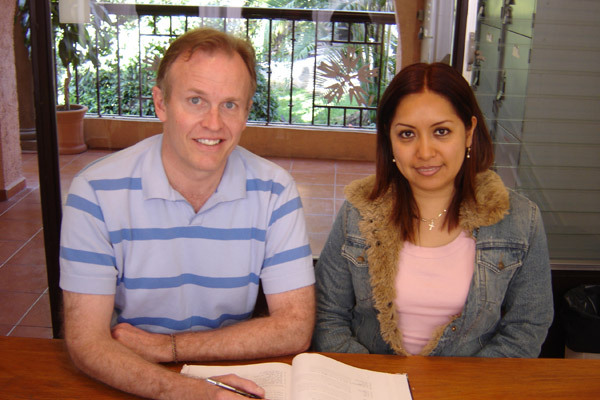 Learn the standard structure and rhythm of Spanish through hearing and speaking it, and discover through carefully structured dialogue-drills how to express yourself in any tense without “remembering” and translating mentally from your own language. 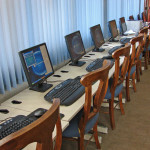 The Center trains all instructors in its methodology. 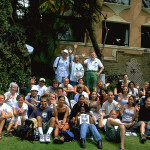 They serve as dedicated professional teachers and participate in the social, cultural and research programs held at the center. 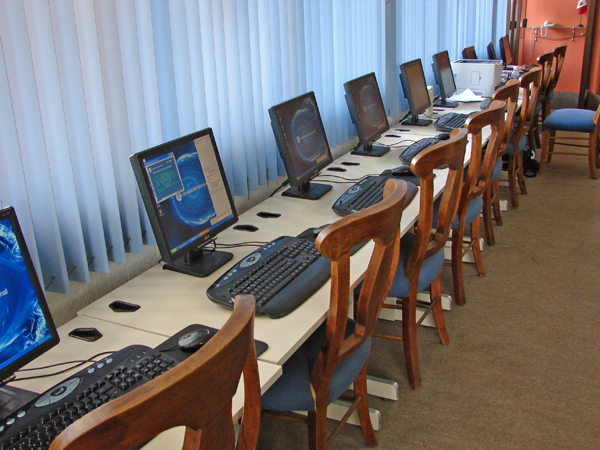 A fully equipped language lab and library are available to all students. The Intensive Spanish Executive Program is a “Tailor-made” program aimed at professionals, business people, executives, diplomats or civil servants who wish to improve their knowledge of the Spanish Language in as short a time as possible. This program is based on the student’s language skills, her/his personal, professional and/or social needs and expectations. The Executive Program adjusts to fit individuals as well. It is offered, regardless of initial skill level, at all levels from beginner to advanced. In order to optimize your valuable immersion time they have designed a six to nine hour Program, from 8 AM to 5 PM. This highly individualized Spanish language program is designed according to the student’s interests, level of Spanish and Academic and/or professional needs. 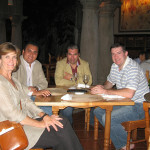 3 hours of individual Spanish classes (one on one) with highly experienced Mexican Spanish professors. 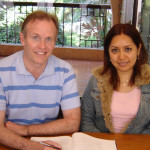 2 hours of Spanish grammar mini-course: (basic, intermediate, or advanced depending on the student’s level), or 2 hours of guided conversation. 1 hour lecture on various cultural topics such as: Mexican Economy, Mexican Society and Industry, Mexican Press, etc. 2 hours of Cultural mini-courses on different topics such as: Mexican History, Literature, Traditions, Art, Ethnic Groups, Politics, etc. 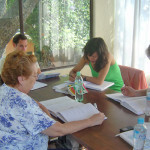 It is a total of 45 hours of Spanish class per week, which includes 15 hours of individual Spanish instruction. The program of individual Spanish language instruction is designed to meet the specific needs of the student. 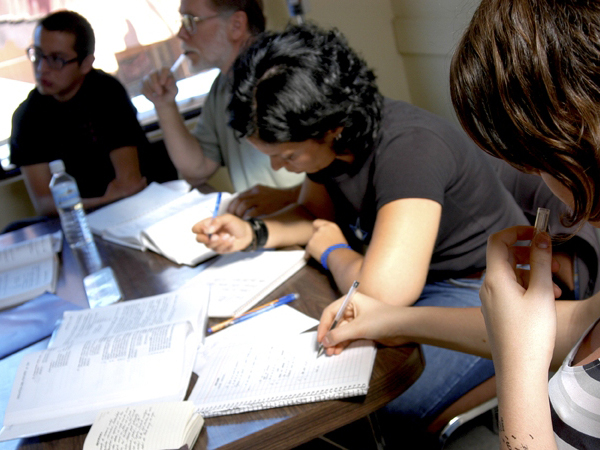 The number of hours of individual Spanish instruction may be increased if the student wishes. Recommended Stay: Based on our experience with the Executive Program, we suggest a minimum stay of two weeks. – Executive Spanish Program Option “2” (see pricing chart below): Same as above except: 6 hours of private Spanish training per day PLUS 3 hours of group Spanish classes per day. – Executive Spanish Program Option “1” (see pricing chart below): Same as above except: 9 hours of private Spanish training per day, including lunch with a teacher. Important Note: Discounted low season prices are available when registering through our company. These prices are not available when registering at the school directly. Spanish Courses and Culture Program for Health Care Professionals — 15 hours of Spanish language classroom instruction per week plus an additional 15 hours of lectures related to the Spanish language in the medical fields. Mini-courses on the Mexican medical system and medical terminology plus guided field trips to Mexican hospitals are also available. Through this program health care professionals will develop skills and knowledge that will enhance their effectiveness in communicating with Spanish speaking patients and clients. Terminology and information specific to the health care field is part of the curriculum. Intensive Bilingual Spanish Courses for Teachers of Spanish as a Second Language— 15 hours of Spanish language classroom instruction per week. 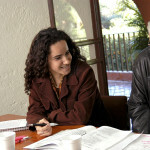 10 hours of Hispano-American courses in social sciences and humanities. 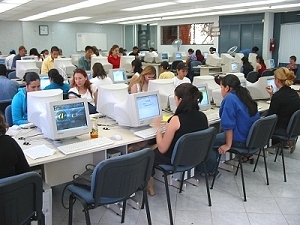 Lectures on the educational system in Mexico. Optional classes based on individual needs and interests. Optional excursions available. Prices 2018 and 2019: USD 319 per week. Starting dates: any Monday of the year. Children up to 4 years of age – Day care is available for children up to 4 years of age. 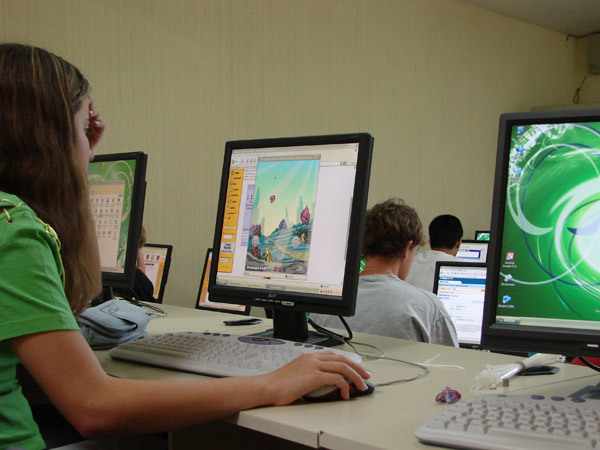 Children are introduced to Spanish while playing games. School enrollment fee per child: USD 50. Cost: USD 95 per week/per child. Children 5 to 12 years of age – Intensive Spanish Program for Children: Children may participate in a Spanish language program specifically designed for their age group while their parents attend the regular program. Parents will receive a report of their child’s progress. The program consists of 3 hours of Spanish class in a small group, 1 hour lunch break and short rest time and 2 hours of recreational activities (lunch is not included, may be brought from home or purchased at the school’s cafeteria for approx. $2.50 per day). • Hand-writing, drawing, cutting, modeling, etc. • Sports: Swimming, Football, Karate and more! 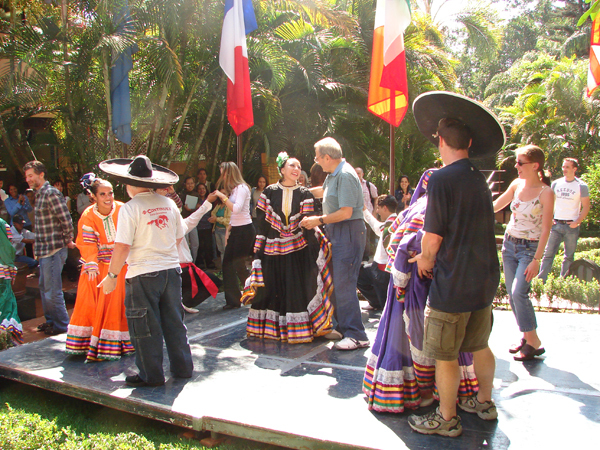 • Excursions and cultural events: Visits to diverse recreational and educational centers. Prices 2018 and 2019: School enrollment fee per child: USD 50. Cost: USD 170 per week/per child. Starting dates: Every Monday. High School Students 13-17 years of age – Intensive Spanish program for teens which combines class room training with fun activities and excursions. 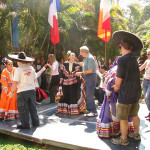 The High School Spanish Program is designed to make the study of the Spanish Language fun and meaningful for teenagers. In this program, learning and fun go hand in hand. There are also athletic activities for students who want to stay active and make new friends while practicing the sport of their choice. This program is designed specifically for students ages 13 to 17, but we can accept younger students upon request. The High School Program, which can last as little as one week, is offered during a 9-week period between June & July every year. 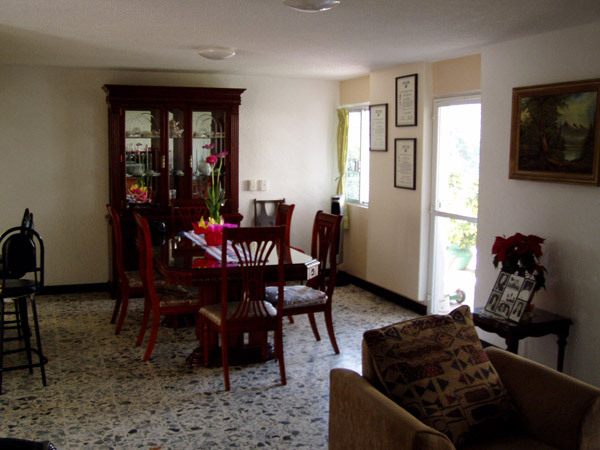 In addition to the academic portion of the program, there are cultural visits to sites around Cuernavaca such as the main square, tourism train, wrestling matches, museums, and the market, along with a day-long excursion to Las Estacas River, trips to the movies and athletic activities. Starting dates 2018 and 2019: Every Sunday from 10 June until 28 July (last day of program). Program runs from Sundays to Saturdays. NOTE: The High School Spanish Program is available year round, however, some of the activities mentioned below are only available during the dates listed above. All activities are supervised by trained professionals. Transportation to some activities may carry an extra cost (* Students should plan on an additional 50 USD per week for expenses related to transportation to different places). 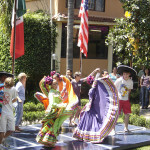 PROGRAM COMPONENTS: 6 hours of Spanish language training and activities each day. – Spanish Class (3hrs. 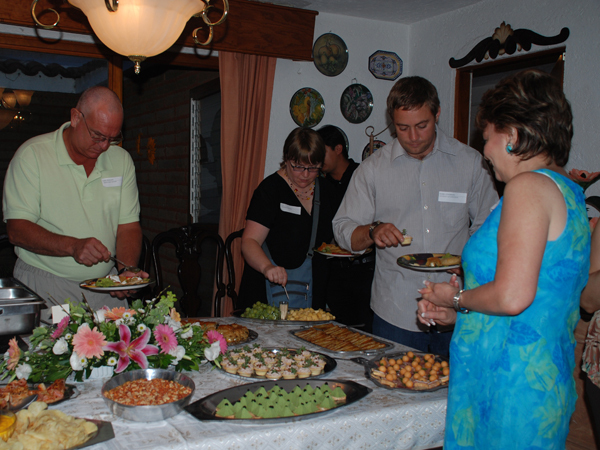 each day from Monday to Friday): We begin with 3 hours of interactive and dynamic Spanish classes. 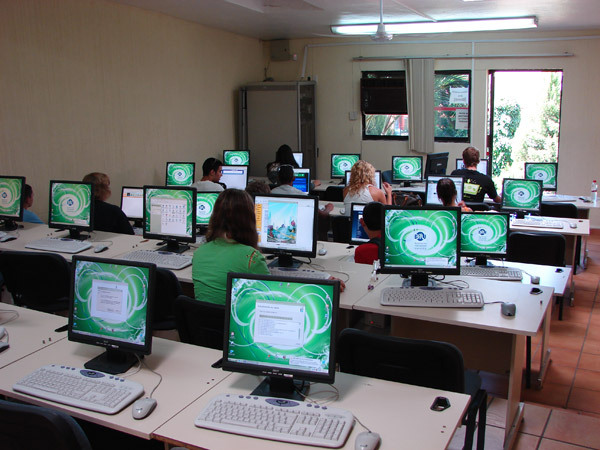 Students are placed in small Spanish classes grouped according to their previous level of Spanish fluency, and their ability to communicate. – Functional Spanish (1 hr. each day from Monday to Friday): The purpose of this class is to put into practice your acquired knowledge both in and out of the classroom in a daily context such as in the home, school, and social settings, while becoming acquainted with Mexican culture and everyday life. 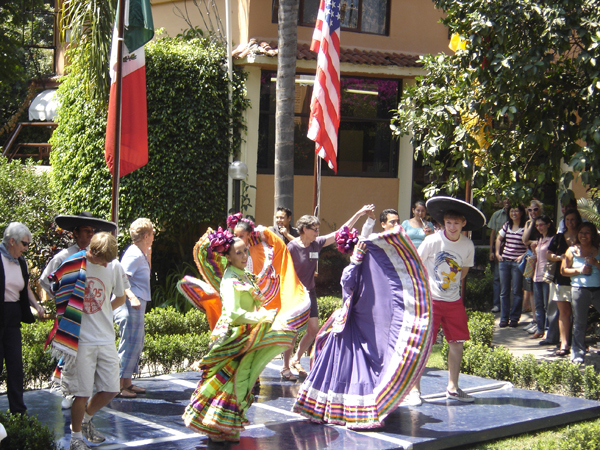 We provide different activities such as Mexican songs, idiomatic expressions (slang), and discussions of music, movies, and popular culture. – Conversation, Field Trips, and Intercultural Activities (2 hrs. each day from Monday to Friday): During the 2 hours of Spanish Conversation Workshop, students can practice their skills in communication and pronunciation while interacting with Mexican high school students in a variety of activities of mutual interest like games, handcrafts, and the like. Students will also have the opportunity to take part in field trips and other activities to expand their cultural experience. 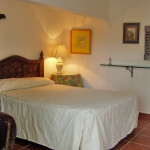 ACCOMMODATIONS: Accommodations are offered with carefully selected and supervised local host families. 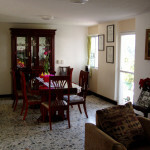 All host families offer three meals per day as well as round trip transportation to and from school each day. 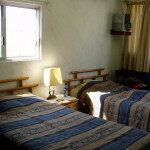 Students may book the program with accommodations in a type “A” Superior host family (private room, shared bath), a type “AA” Executive host family (private room and private bath), or in a Type “B” Standard host family (double room and shared bath) where students are placed in a double room with other student of the same gender. The program may also be booked without accommodations for those students who are traveling with their families and/or staying with relatives in the area and simply want to join the Spanish course. 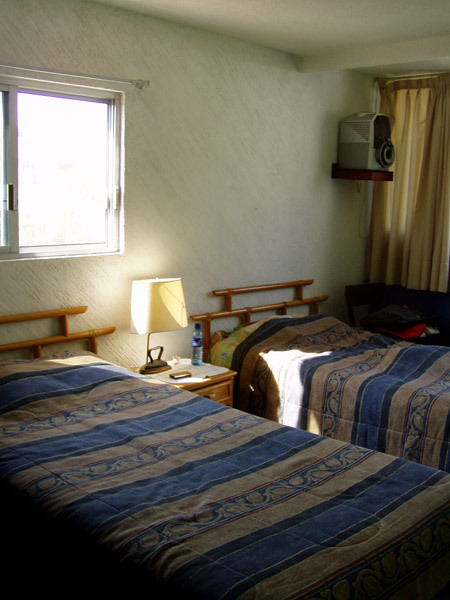 Prices of courses with accommodations include lodging with a host family, three meals per day and daily round trip transportation to/from school. Prices do not include airport pick-up from Mexico City (USD 200.00 round trip) which is mandatory for students traveling without an adult. Holidays 2017 and 2018: Classes are not held during the following public holidays (classes are not made up except for one-to-one courses in the Executive Programs which are made up): 1 January, 1 May, 25 December. 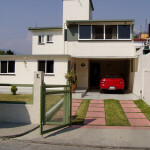 Type “AA” – Executive Homes. 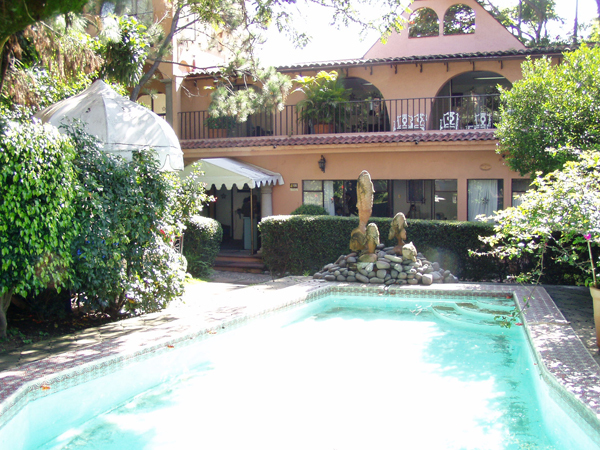 All homes have a pool and a garden. Students are placed in private rooms with private bath. Type “B” – Economy. Shared room and bath. Only available to two students traveling together! *Children ages are from 1 - 12 yrs. 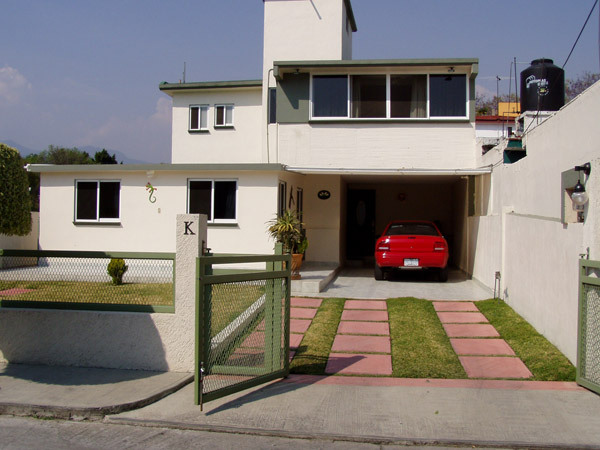 Transfers to and from Mexico City airport: by private car are available at USD 100 each way for one person, USD 110 each way for 2 people traveling together. 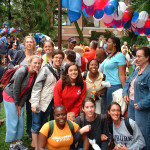 Activities are designed to complement the study program. Students enrolled in the language program have the opportunity to participate in excursions and field trips organized by Centro Bilingüe. These can be half-day, one day, or two day trips scheduled during the week and on weekends. 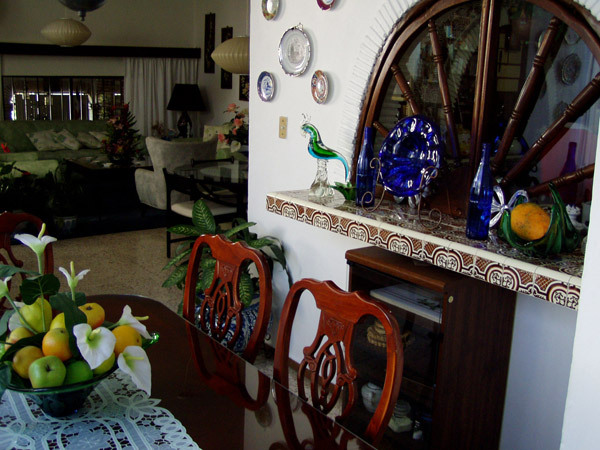 They include trips to archaeological and colonial sites, to institutions such as hospitals or companies, to colonial towns, and to the beach. 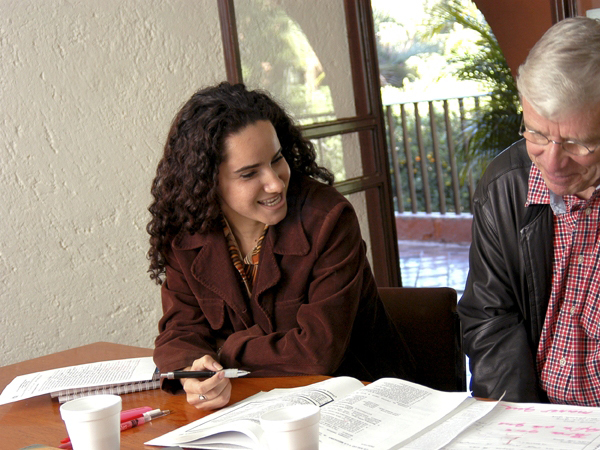 A faculty member serves as a guide to lead discussions and answer questions during these outings. The guided tours are usually conducted in Spanish. These optional trips are very low priced. 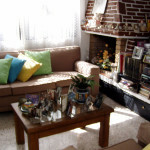 Dance and cooking classes are also available (additional fees apply – nominal cost). Mexico City: Museum of Anthropology and Ballet Folklórico. 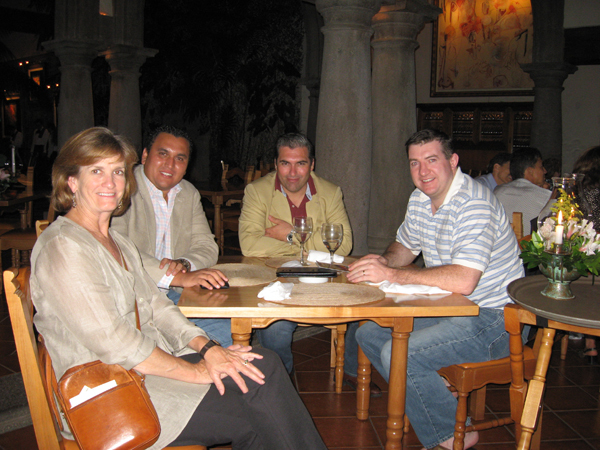 Colonial Mexico: Visit to museums, the University and the Market, the Fine Arts Palace, the National Palace and Polyforum Siqueiros. Taxco: A visit to Mexico’s well-known silver-mining town with its silver shops, plaza, cathedral, and its colonial sites. Teotihuacán: The most important pre-Hispanic city in North America with its two imposing pyramids. 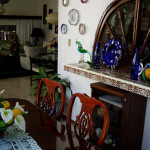 Acapulco: Two nights and three days to the famous Mexican beach resort. Departing Friday at 2 PM, returning Sunday at 8 PM. Tepoztlan: Visit to the magical Indian village of Tepoztlán with its Dominican church, former convent, pre-colonial pyramid and archaeological museum. 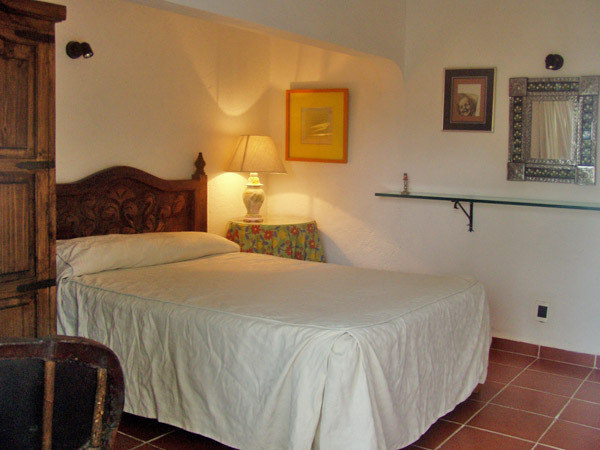 Included on this trip are visits to Oaxtepec, an important government resort; and Hacienda de Cocoyoc, a resort hotel built around ruins from the 16th century. Sample Excursion Prices (approximate prices, subject to change and payable directly at the center): Half Day excursions: USD10 to USD80. Full day excursions: USD28 to USD 80. 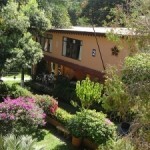 Acapulco (3 days/2 nights shared room): USD 150.